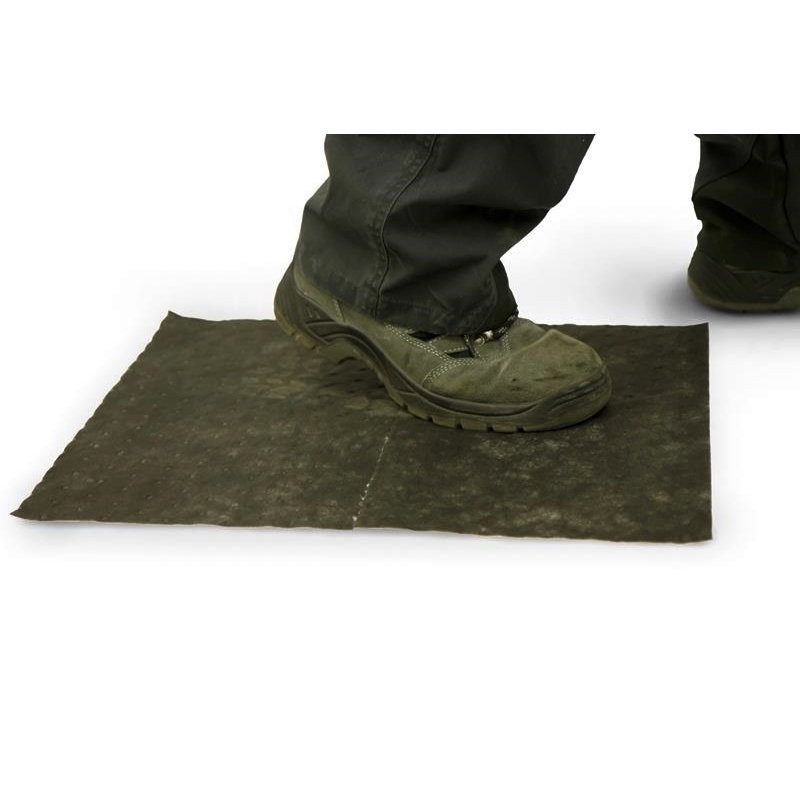 Universal absorbent pads traffic absorb leaks and spills to keep floors dry and workers safe to walk on. 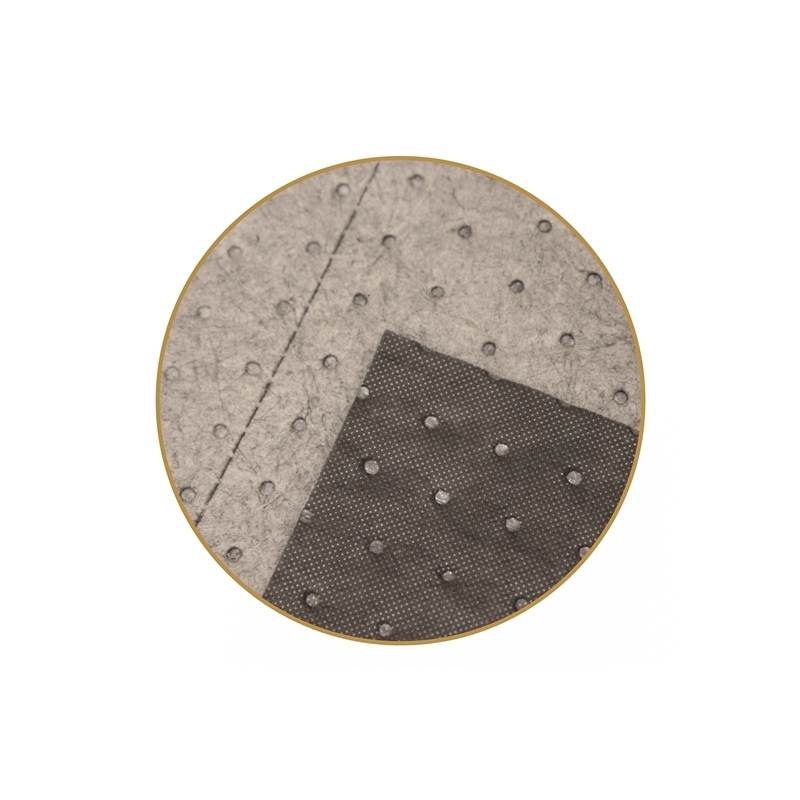 Padex 100 UEP - universal absorbent pads traffic are made of 100% polypropylene and are perforated so that it can be adjusted for all kinds of applications. Universal absorbent pads traffic are ideal for use in factories, garages, laboratories or anywhere where chemicals need to be absorbed. Dark gray color hides dirt, so Padex 100 UEP stay on the job longer. 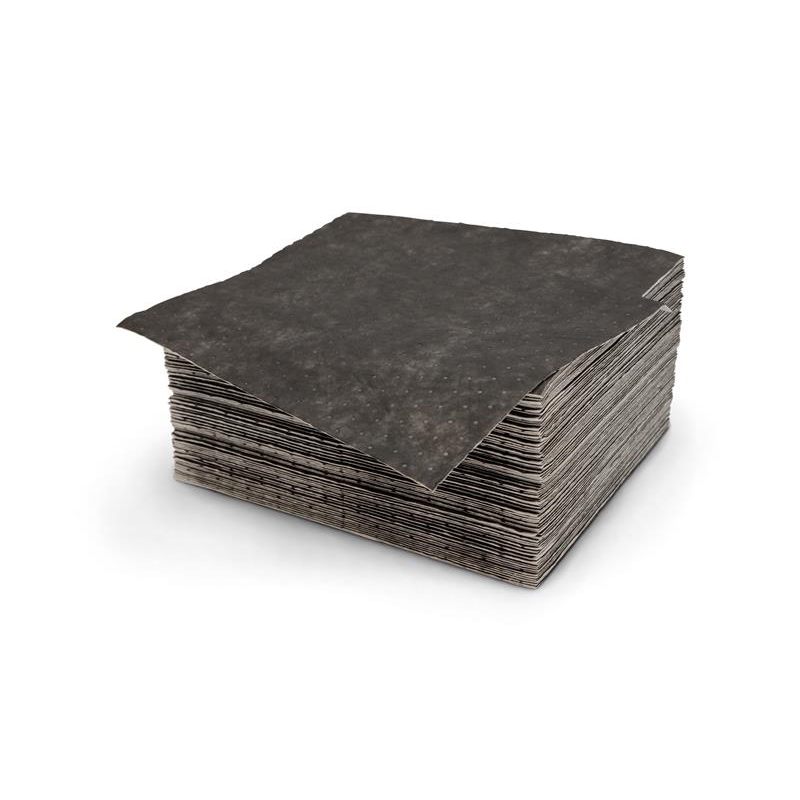 Universal absorbent pads traffic are ideal for catching drips and soaking up spills. Non toxic, non-reactive and fast acting. For a similar version of this product, please click here.